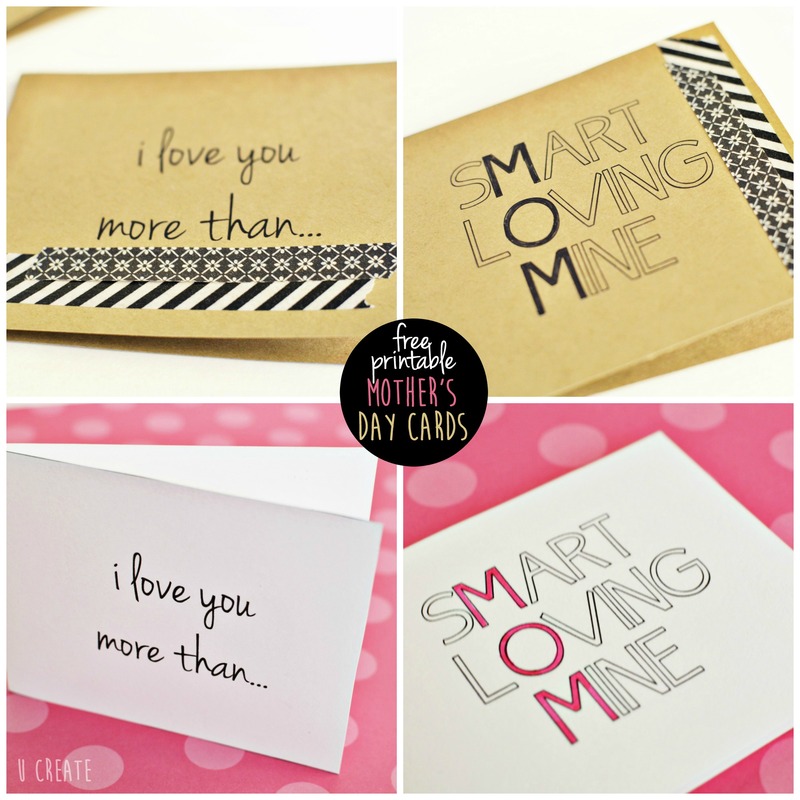 Mother’s Day is just around the corner and I came up with these two free printable cards to add to any gift for mom! 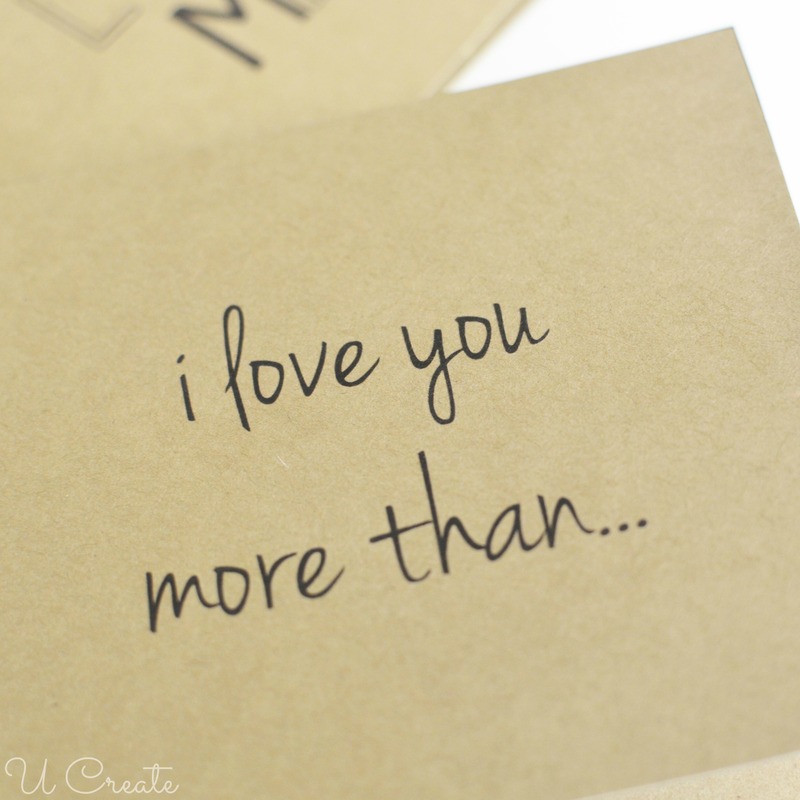 The first one is “i love you more than…”. 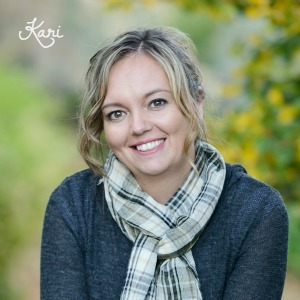 I always tell my kids I love them more than pickles, chocolate, and even Diet Coke! They come back with silly things like the moon, Disneyland, etc. Print out this card and fill it with funny random things inside! The next one is the “MOM” card. Telling her she’s SMART, LOVING, and all MINE. 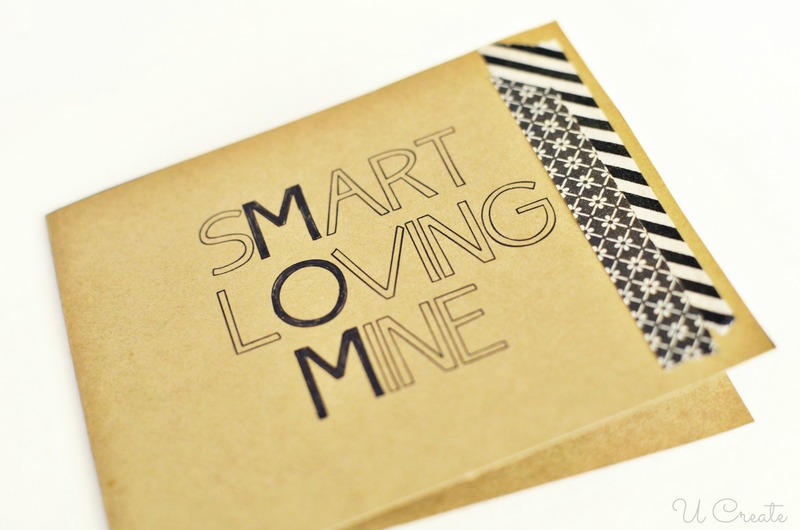 Print them on kraft paper, colored paper, white cardstock, you name it! 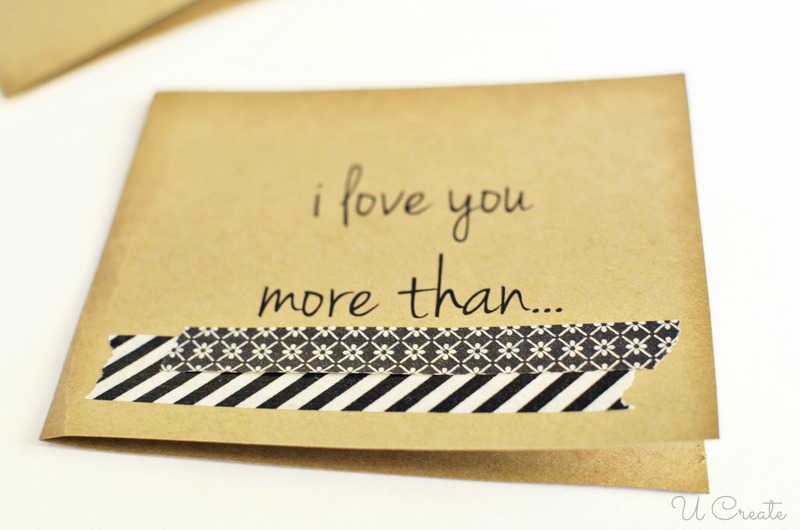 They’re also fun to embellish with washi tape! …and PRINT! 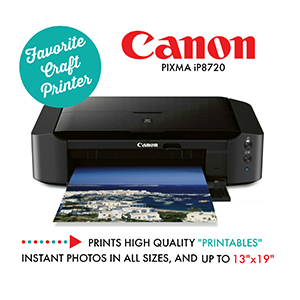 We use the PIXMA iP8720 Crafting Printer! This post is sponsored by Canon. All projects and opinions are by U Create. Sorry for the error. The link should be working now. Thanks for bringing this to my attention!